The general public and politicians may believe colleges are flush with cash, but this is not the case. Although the cost of tuition is almost five times as high as it was thirty years ago, college professors are paid far less than they were in the past (when adjusted for inflation). So why is tuition so high? The answer is simple. 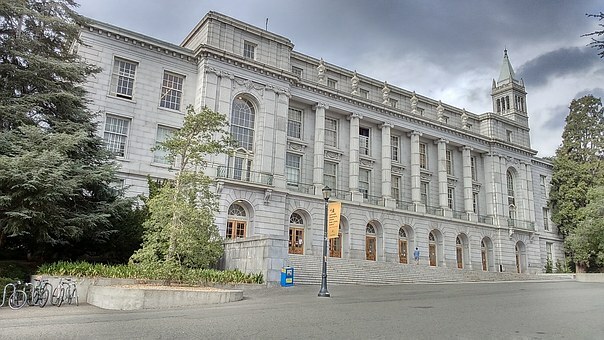 Public universities are now receiving far less money from state governments. State funding had dropped over 37% in the last two decades. Although colleges now receive more money from the federal government than the state, the overall amount is much less than in the past. Much of the federal money is in the form of grants to students. It passes from the federal treasury to state institutions and then back to the college through student grants. We all know every time money changes hands, some of it is used moving it from place to place (employees, computers, building, etc.). Wouldn’t it make more sense if public education covered students from Pre-K through College or Trade Schools? It would be a more efficient way to educate our young, release more cash for actually educating students and unburden families. It would also put more cash into the nation’s economy. Since this doesn’t look like it’s going to happen in the next decade, families need to find another way to pay for educating children after high school. Scholarships and grants are the only solutions until politicians start thinking long term. After realizing all my students were not only going to college, but also receiving scholarships and/or grants, I did a study to learn which strategies worked best. 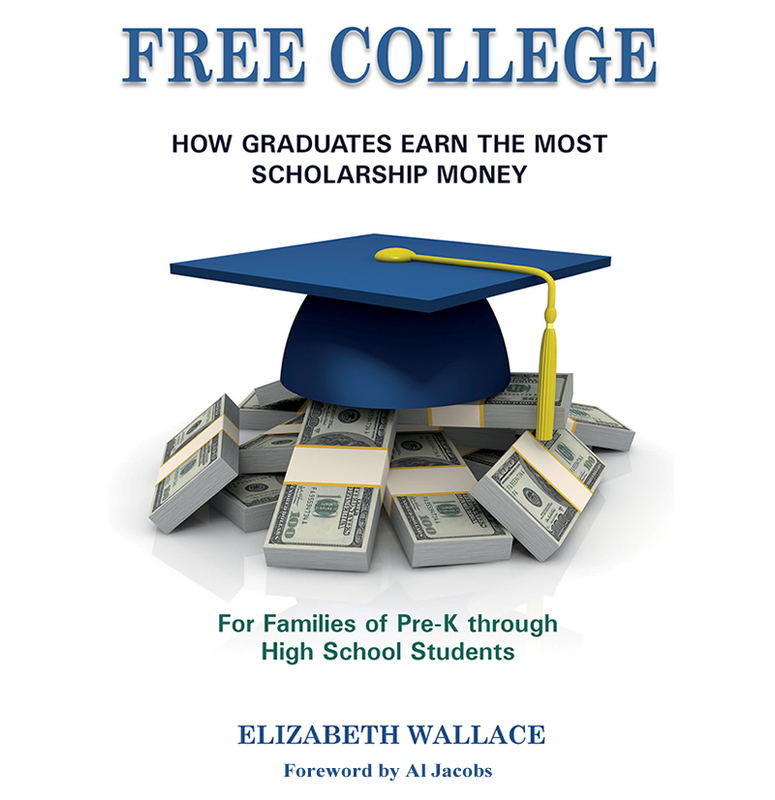 My new book, Free College Awareness, explains what parents and grandparents can do to help their children become ideal college scholarship and grant applicants. No one should be in debt for the rest of their lives in order to earn a college degree. Although I don’t have the authority to make college tuition free, by writing my book, I hope to help students graduate from college debt free.